TOMS are keeping their best foot forward. 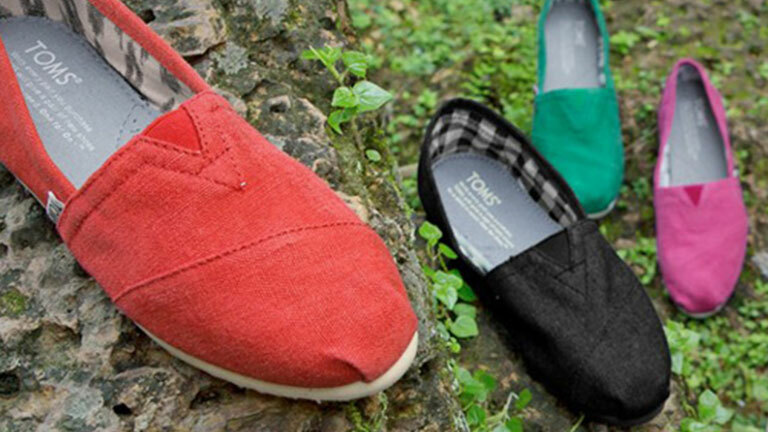 TOMS makes innnovative products — but its primary goal is social entrepreneurship. As the company grew quickly, it turned to Salesforce to help nurture long-lasting relationships with customers and donors. 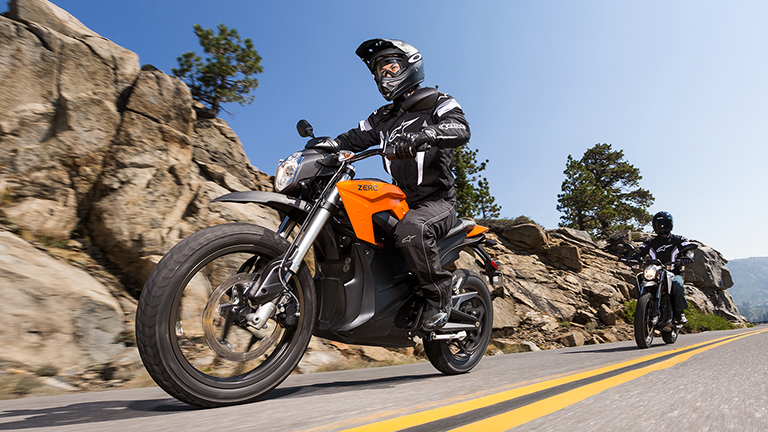 Zero Motorcycles has a plan to grow revenue by 100% every year. 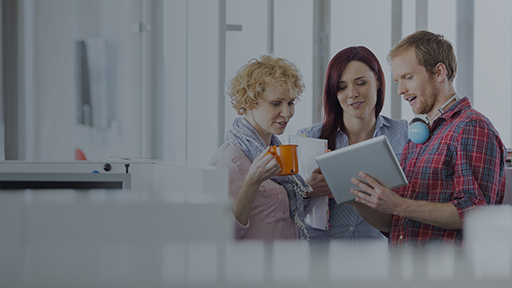 Zero turned an outdated sales process into a high-touch, high-tech experience. “Salesforce opened opportunities for us that we didn't even know existed,” says Chris Heimbuck, Director of Marketing.